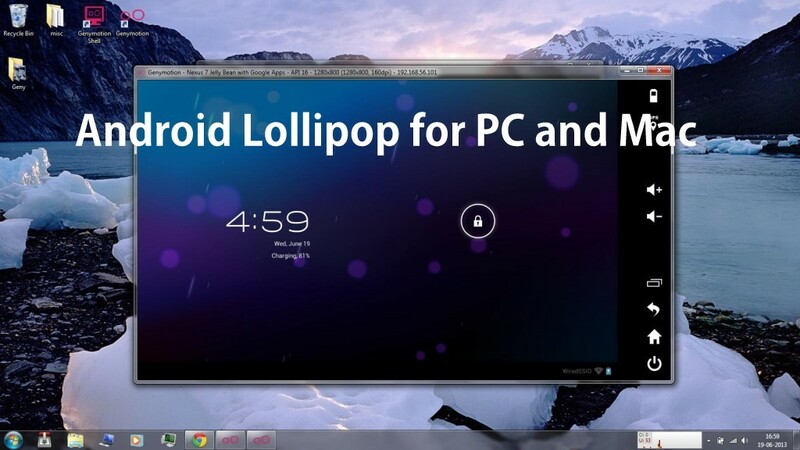 Download and Install Android 5.0 Lollipop on Windows, Mac OS X or Linux PC. The latest version of Android 5.0 Lollipop is already out and is available for some Android devices starting with the ones which have the stock Android version installed on them. So if you don’t have those Lollipop devices you can have this latest version of Android 5.0 Lollipop on your PC running Windows or Mac running OS X or even in the Linux PCs. Yes today we will let you know how to get this updated version of the Android on your PC. This is all done with the help of Android SDK, which is known as the Software development Kit which has been released by Google to post the Official System factory images of the stock Android 5.0 Lollipop for the Nexus line of devices which has been introduced by Google some years ago. But the good news is that we can install the factory system files on our PC running Windows, Mac OS X or even Linux Operating systems. 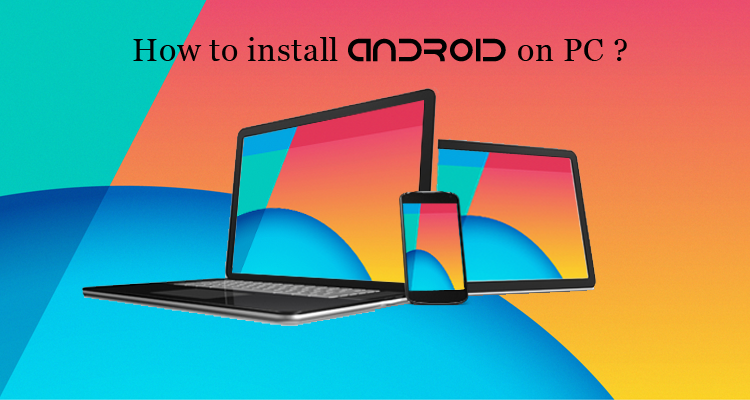 And to do that all you have to do is follow this step by step guide to know how to download and install Android 5.0 Lollipop on Windows, Mac OS X or Linux PCs. All you need to have the Java development Kit installed on you system the Android SDK for both 32-bit x86 or the 64-bit x64 versions from the links given below. 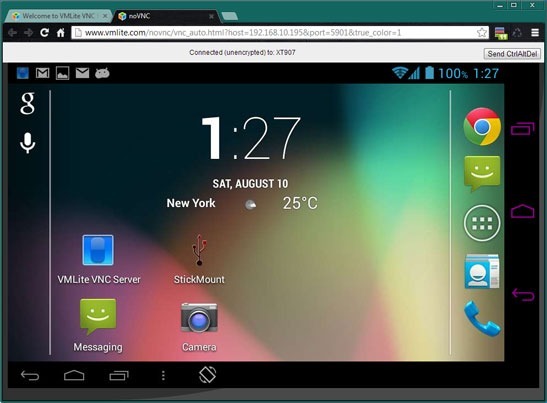 You would have to download the Android Lollipop Emulator as well which has been given in the link below. If you want to experience full features of Lollipop, then it’s better to get the Android 5.0 Lollipop compatible hardware smartphone and tablet device. So let’s start the full tutorial and guide on How to Install Android Lollipop on Windows, Mac OS X and Linux PCs and Laptops below. Given below is the list of Operating Systems on which you can download and install the latest version of Android 5.0 Lollipop by following the guide given below in the post. 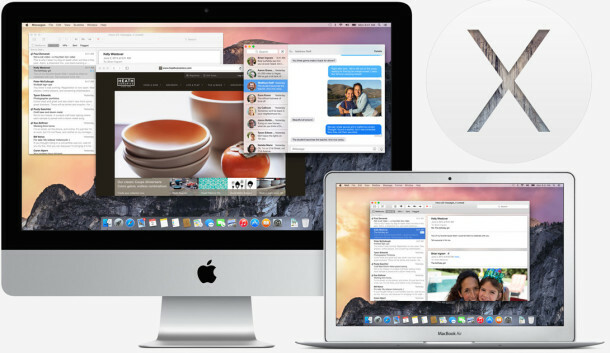 You can download it on Windows XP, Windows 7, Windows 8, Windows 8.1, Windows 10 Technical Preview and all the Mac OS X Yosemite, OSX Mavericks, OS Mountain v10.8+. After downloading the required Java SE Development Kit and the Android SDK for all the three platforms including Windows, Mac and Linux, All you have to do is follow the step by step guide that is given below. Step 1: First of all you need to unzip the file that you have just downloaded, Extract it and install the Java development Kit of your PC. Step 2: After that you have to Run the SDK Manager application from the location where have you installed it. 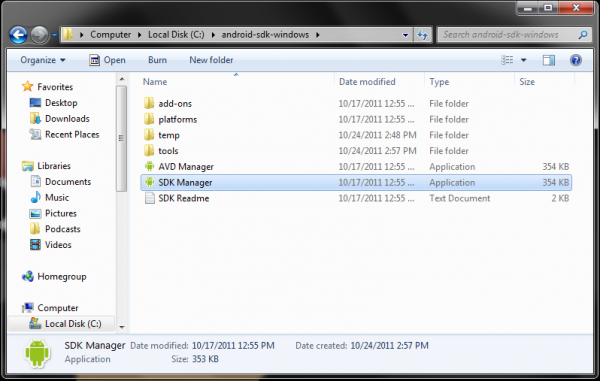 Step 3: Now once you execute the Android SDK Manager app, it will load and fetch the Android SDK Packages. Step 4: Now you have to select the Android 5.0 (API 21) under the packages tab and the AndroidSDK Platform-tools under the Tools tab. Step 5: After that you can now click on the Install Packages button. Step 6: There will be shown some license agreement, you can click on the agree buttons and wait for the packages to get installed on your system. Step 7: After the installation completes you can now close the windows and turn back to the Android SDK Installation folder. Step 8: Now run the AVD Manager from the Android SDK Folder and create a new Virtual drive as seen in the image below. Make sure to have the details as mentioned in the image. Step 9: After completion, choose your virtual device from the list and click on “Start”. 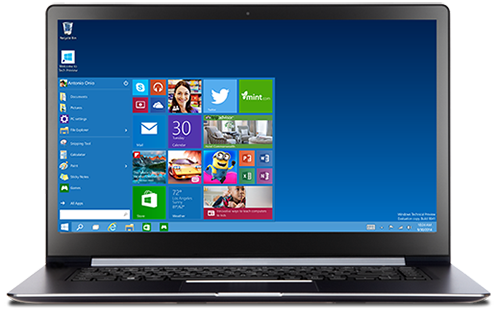 Step 10: Now a new windows will appear, Click on the Launch button. The Android Lollipop will take approx 5 minutes for the first time to boot. That’s it you have downloaded and installed the latest Android 5.0 Lollipop on your PC running Windows or Mac OS X or Linux PC. 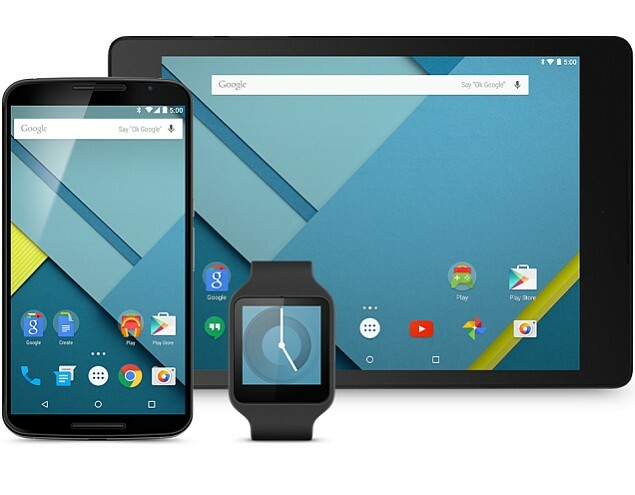 You can now test the latest version of Android with most of the Android features available. Don’t forget to share this awesome tip with your friends by sharing this post on clicking the sharing buttons below. Also Stay tune and follow us on Twitter, Facebook or Google +, to know more tweaks and tips.